The whole paper that started this off is called “The Unreasonable Effectiveness of Mathematics”, and it is a must read for advanced Christian apologists. You can read the whole thing here. Another great 42-minute lecture by Dr. Neil Shenvi. Definition: what is the scientific method? 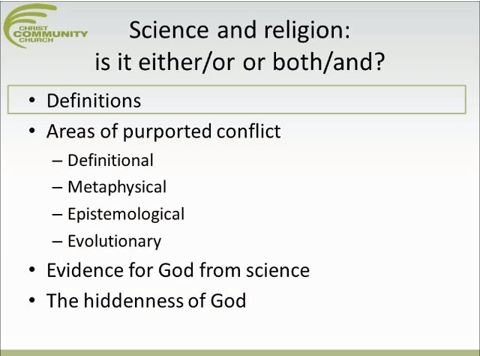 Where is the conflict between science and religion, according to atheists? 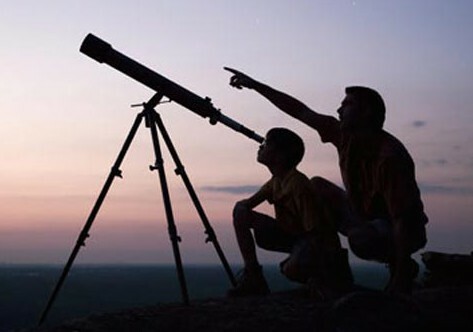 Hiddenness of God: why isn’t the evidence of God from science more abundant and more clear? He concludes with an explanation of the gospel, which is kinda cool, coming from an academic scientist. I am a big admirer of Dr. Neil Shenvi. 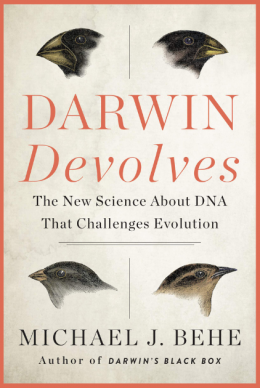 I wish we could clone him and have dozens, or even hundreds, like him (with different scientific specializations, of course!). I hope you guys are doing everything you can to lead and support our young people, and encouraging them to set their sights high and aim for the stars. UPDATE: Dr. Shenvi has posted a text version of the lecture. Neil Shenvi: do objective moral values really exist? Is moral relativism true?